Does watching American Ninja Warrior make you want to try to complete an obstacle course? 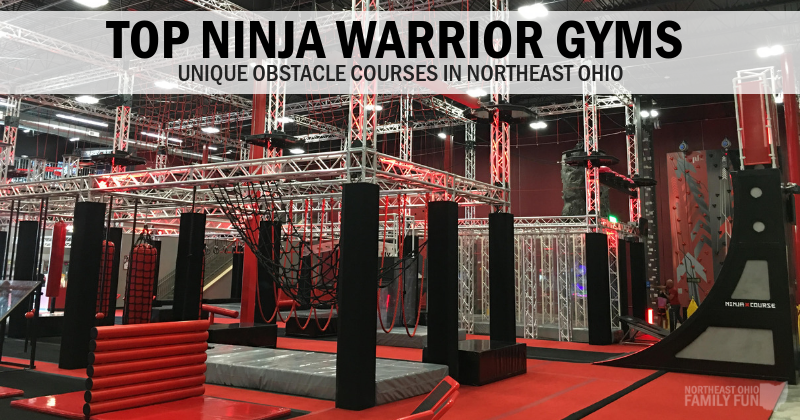 If so, you're in luck because there are a variety of ninja warrior gyms right here in Northeast Ohio. The unique gyms have special ninja equipment and obstacle courses that both adults and kids can try. Some even offer ninja classes and training programs so you can improve your strength and agility. Check out one of these great locations today! Know of any locations not listed? Please submit the details here and we’ll get them added. Note: As usual, contact information is provided. Please call to confirm hours and pricing or check the websites listed before planning your trip. This facility offers two ninja courses, two parkour courses, and a special course for children under 5. The also have fitness classes for both kids and adults. 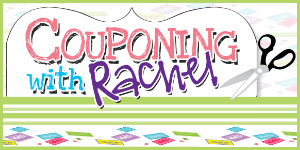 Check out the daily deals section on their website for discounts and specials. Gym with programs for both adults and children. Join the Ninja Club for boys and girls ages 8 to 14 or check out an open gym and play on the ninja obstacles for ages 6 through highschool. Check out their Ninja Course which is a maze full of various obstacles and trampolines. Canton's first ninja warrior gym with over 30 obstacles for all ages. Offers open session for kids and families and adult only gym time. Check out the largest ninja warrior course in the state! They also offer have a parkour course, ropes course, and more. Family entertainment center with bowling, laser tag, laser maze, arcade game room and a ninja warrior course. Over 40+ obstacles for adults and kids. Guests are welcome to attempt any obstacle that we have as many times as they want. They also offer ninja classes and ninja warrior competitions for all ages. Rebecca Grove is a stay at home mom who loves discovering new things to do in Ohio. She grew up in Burton but lives in Twinsburg currently with her husband and two year old son. 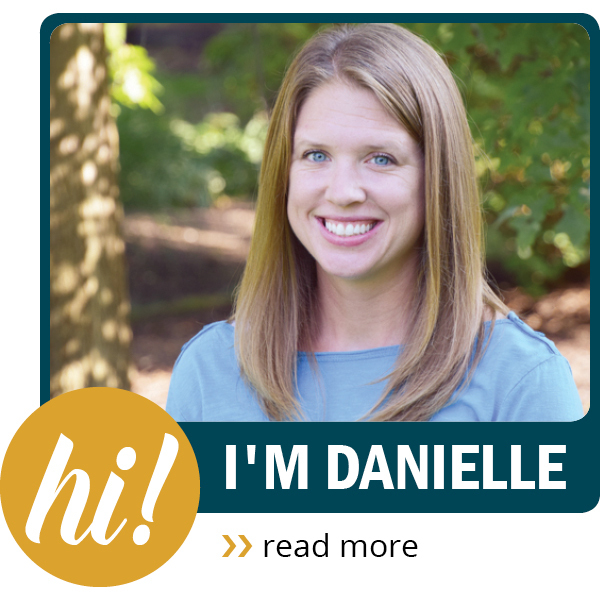 She enjoys being outdoors and spending time with her family.